Now my dream of never leaving my house without a cat companion can finally come true. 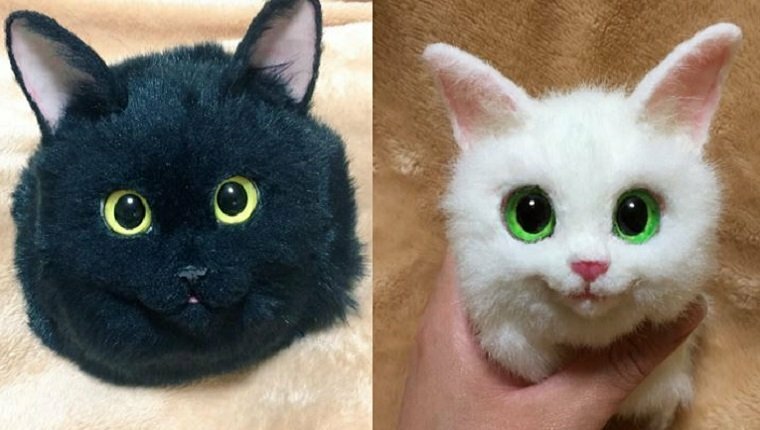 A woman is making cat bags that look a lot like real cats. Like, really real, touchy-feely, fuzzy–maybe not purring, but still! The artist is Pico, and she lives in Japan, obviously. If you haven’t heard, the Japanese are crazy about their kitties, and only they can truly appreciate our true need to be all about cats all of the time. And how does Pico make this awesome bag? She starts with faux fur, then crafts lovable looking eyeballs, and then spray paints the bags all the cat colors of the cat color rainbow. 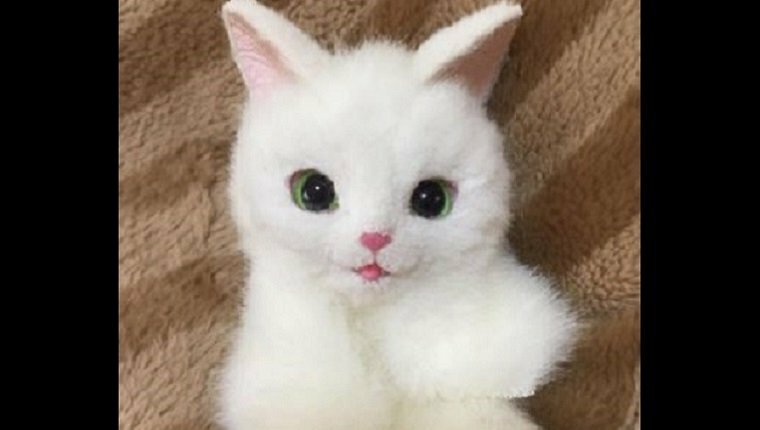 She posted her cat art on Twitter and people went crazy for it. The cat bags cost $950 though. Crud. Also, she won’t sell outside of the country of Japan. Double Crud! To people other than Japan My made ​​cats do not sell to people other than Japan .
. 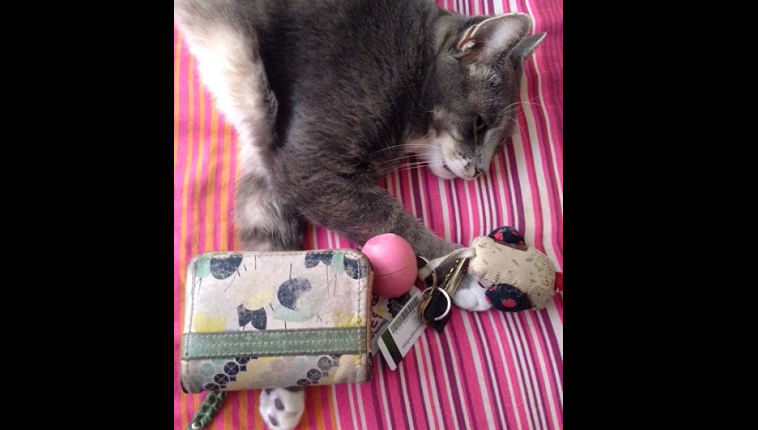 I wonder if my cat could learn to carry my keys. Why are the Japanese so the best though? Remember this maze? What do you think? Are these the coolest, cutest bags you’ve ever seen? Or do they just look too real? Let us know in the comments below.